Raw materials we can process there are aluminium, brass, bronze, copper(including the oxygen free high conductivity copper), stainless steel, mild steel, zinc alloy, aluminium alloy, Kovar, Titanium, Inconel, MoCu, WCu, plastics etc.we have extensive experience and expertise in the electronics, optical communication, automotive, aerospace, industrial sensors, medical devices, mechanical component and sports equipments industries. 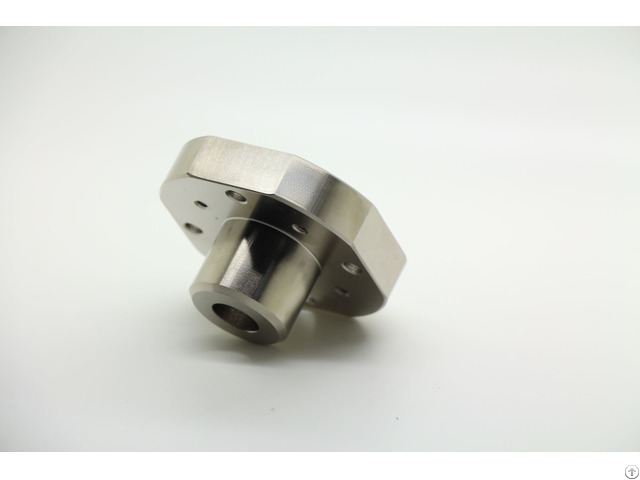 Business Description: Gensun Precision Machining is a professional custom precision metal parts manufacturer specializing in design, manufacture, assembly, sale and service in a body. And our factory have obtained the ISO9001:2008 certification. The company gathers lots of R&D talents and international standard Management talents. With the best quality and competitive prices, our products have enjoyed good reputation overseas. Our clients are extended from China mainland and Japan to Europe, America, Russia and other developped coutries.